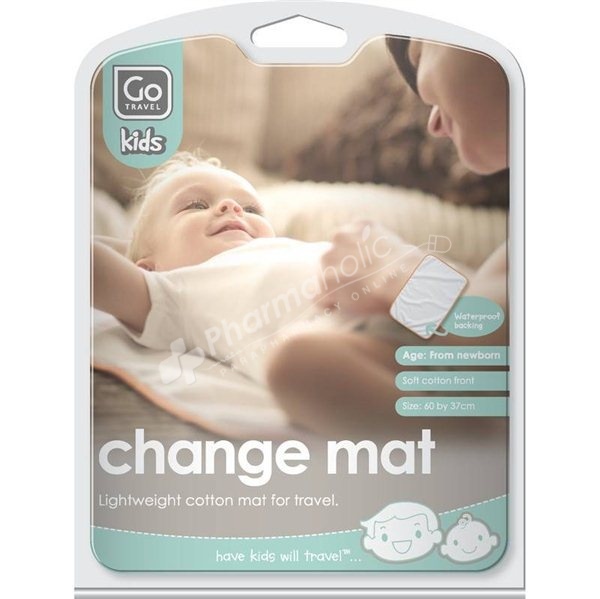 A lightweight, cotton baby changing mat with waterproof backing ideal for travel. Folds or rolls easily for travel. Machine washable at 40 degrees. Wash with similar colours.